Gibraltar, a British overseas territory has licensed several known Crypto firms according to the island’s trade minister Albert Isola. The island’s Crypto friendly policy is beginning to pay off if the recent developments are anything to go by. In Moscow, the State Duma will be preparing a bill that will help in regulating the Crypto sector in the next two months. Recently, the country’s Prime Minister Dmitry Medvedev warned against “burying” Cryptocurrencies due to the recent market performance. In January last year, Gibraltar’s parliament implemented the Digital Ledger Technology (DLT) regulations. The new framework was designed to attract DLT-based companies while at the same time protecting users and customers. 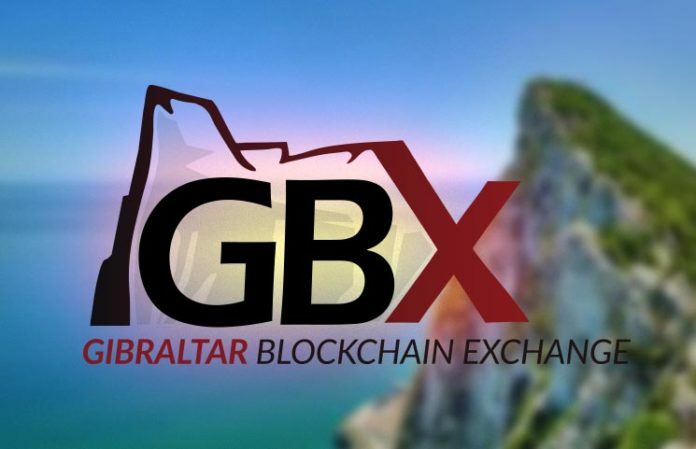 Gibraltar’s Minister of Commerce Albert Isola recently revealed that they have awarded DLT licenses to five leading blockchain companies that include Etoro, the Gibraltar Blockchain Exchange (GBX), Covesting, Coinfloor, and Huobi. Isola, who is a parliamentarian in Britain, said that the legislation is flexible to accommodate and remain relevant to the fast-changing Crypto sector. Moreover, Gibraltar has also moved ahead to establish a trade association for the sector. The new association, the Gibraltar Association for New Technologies (GANT) will help in improving the relationship between the government and DLT-based firms. Europe has experienced a surge in the number of territories that have taken considerable steps to attract Crypto firms. Maltese Parliament passed three Crypto-friendly legislations last year enabling the island to get a reputation as a global leader in Cryptocurrency regulation. Estonia, Switzerland, and Germany have also recorded considerable advancements in legislation for the sector. Despite the major progress recorded in many regions, the United States has taken a totally different path with regard to handling Crypto products. According to SEC Chairman Jay Clayton, all ICOs (and their tokens) should be treated as securities. Such a move is expected to accommodate the technology in the current laws. Tokenization of real-world assets is now becoming common among many companies to avoid any regulatory ambiguity. Businesses in the fine art, investment funds, real estate, and equity sectors are already turning to SEC-compliant security tokens. Currently, professional sports in the United States are considering tokenizing ownership. In the next two months, Russia is expected to be busy preparing a bill on Cryptocurrency regulation. Between January and February, the State Duma (lower parliament) will be involved in the drafting of a law that will regulate the various aspects of Cryptocurrencies such as ICOs and management among others. Anatoly Aksakov, the head of the parliament’s Committee on the Financial Market said that by February, the country is expected to have all the important bills on the Crypto sector ready. On Tuesday, Russian PM Dmitry Medvedev said that the current performance of the Crypto sector should not be the basis to “bury” the industry. While speaking at the Gaidar international scientific forum, the PM added that despite the volatility, Cryptocurrencies and their underlying technology have many benefits. 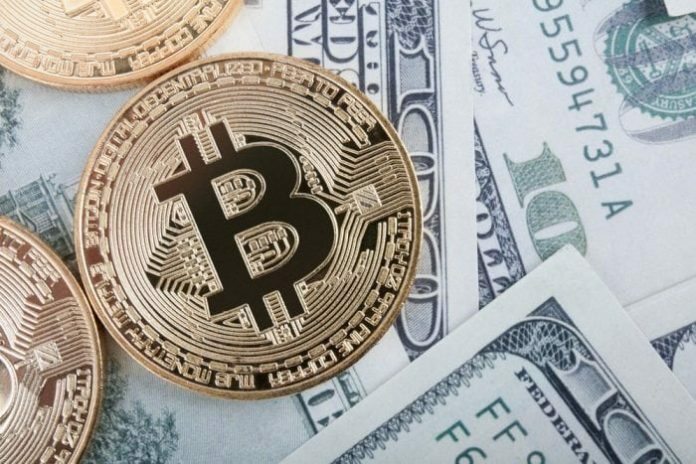 Vladislav Ginko, an economist at the Russian Presidential Academy of National Economy and Public Administration recently said that he believes that the country may hedge Bitcoin to circumvent sanctions. However, his comments were taken out of context perhaps because of bad reporting. The government has not yet released an official statement with regard to this statement.